Tumblewood is an outstanding architecturally designed house which has been beautifully designed to create the perfect family living space. 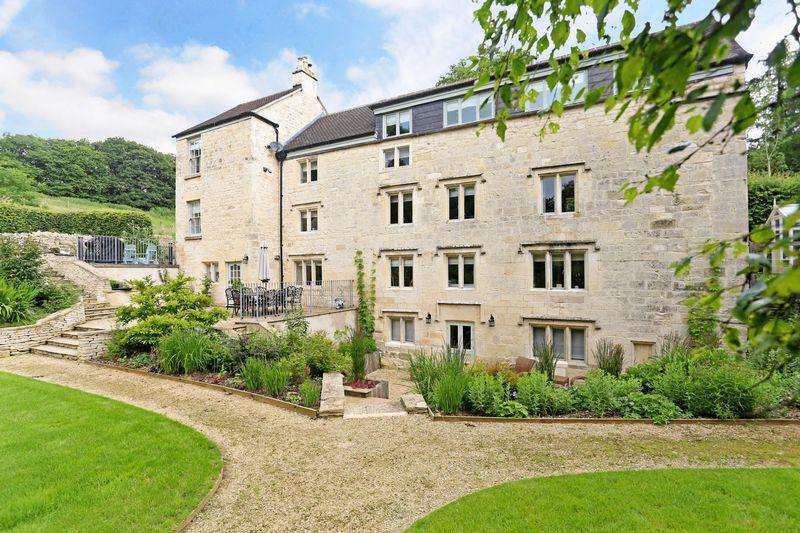 A most impressive country house with a particularly high standard of appointment throughout and excellent leisure facilities. 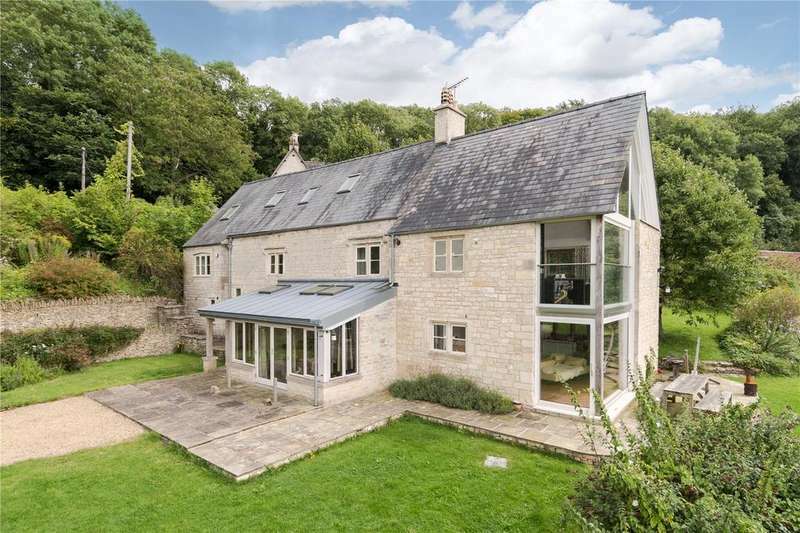 A substantial family house situated on the edge of rodborough common. 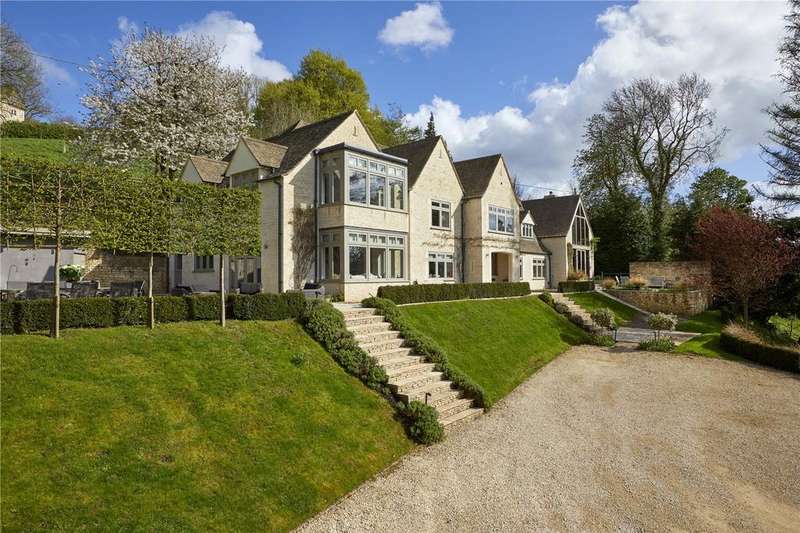 Stunning detached house. 6 bed all en-suite. outstanding stylish, immaculately presented with quality fittings traditional materials throughout. 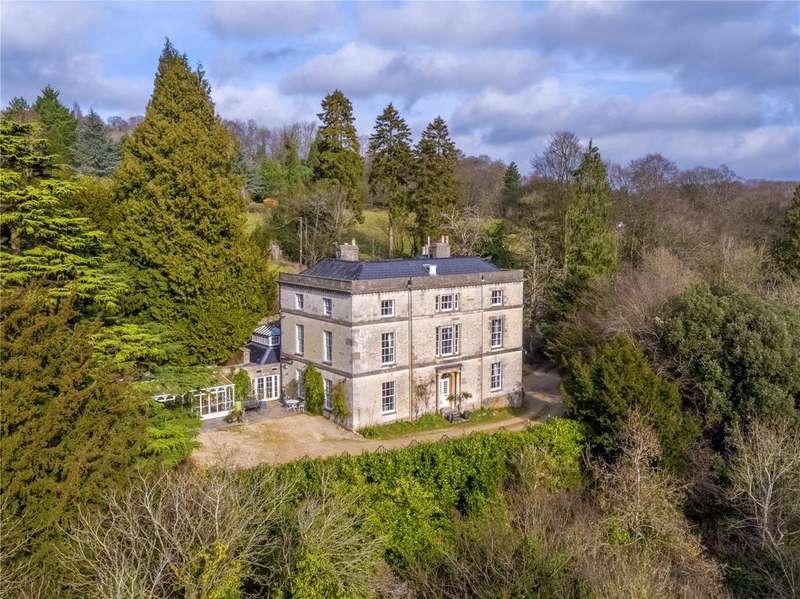 grounds approx half an acre. 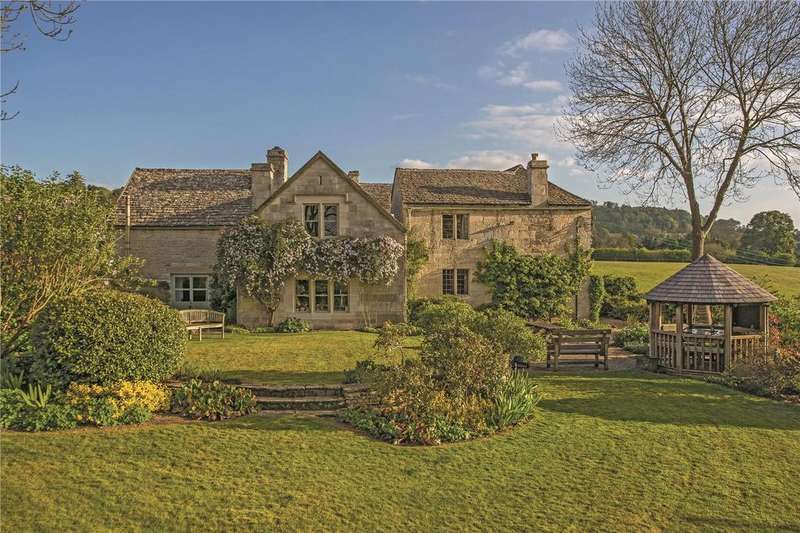 A beautifully situated cotswold country house with breath-taking views, together with a self-contained cottage and land.